Half a day after Japanese story trailer, a new US trailer revealing names of characters and dropping UB: Adhesive, comes out. We’re little more than half a day since a story trailer for Ultra Sun and Ultra Moon debuted on Oha Star, and here we are — The Pokémon Company International have released a new trailer which reveals more information still. The web site has also been updated accordingly with this information, which we’ll break down. 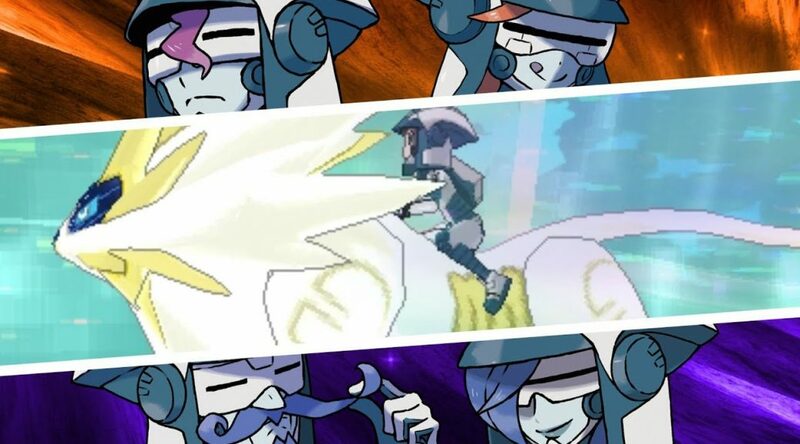 Another new Pokémon has been revealed — meet UB Adhesive. Perhaps continuing the pattern of the Ultra Beasts, UB Adhesive looks little like any non-Ultra Beast and is, much like the other UBs, unorthodox in design. 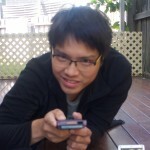 They can display many emotions, and could understand human speech if they spend enough time around humans. Those spikes atop their heads are venomous — and yes, it’s a Poison-type. There’s a reason it’s called the Poison Pin Pokémon. UB Burst and UB Assembly’s typings have been revealed as well. UB Burst is a Fire- and Ghost-type, and the trailer reveals it knows a move called Mind Blown (boom!) while UB Assembly is a Rock- and Steel-type. Don’t let it get… ahead. 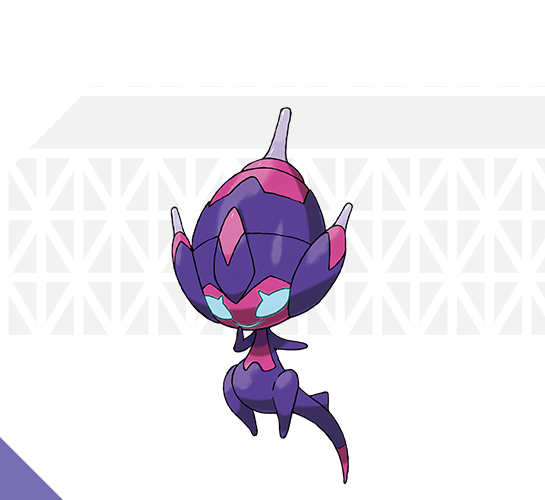 UB Burst fights by tricking opponents into letting their guard down through its quickly movements. That’s when it blows up its own head. With this Fire-type special move, UB Burst sacrifices half of its maximum HP to deal damage. Despite its comical appearance, this move packs some serious power. Before they can recover their senses, it steals their vitality, which it is said to use as a source of energy. Its head is made up of collection of curious sparks. UB Assembly is in fact an array of life forms! Apparently each “stone” is alive, hence its name. When confronting another, or when feeling particularly enraged, the eyes on each of these stones begin to glow red. Dulse, Zossie, Soliera and Phyco. The trailer also introduces us to what we assume is the game’s antagonistic team, the Ultra Recon Squad. They appear to use UB Adhesive in battles. They’re interested in the aura readings of Alola and also the Kahunas of the Alolan islands. They don’t live in Alola though – they come from the Ultra Wormhole. 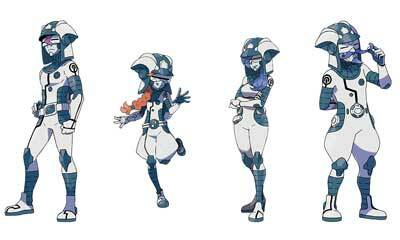 Dulse and Zossie playing a central role in Pokémon Ultra Sun, and Soliera and Phyco taking that role in Pokémon Ultra Moon. One wonders how the story differs due to this change in character. The story trailer shown earlier let us see the player riding Solgaleo and Lunala through Ultra Space, navigating through Ultra Wormholes. The new trailer more or less confirms that players will be able to navigate through this as a mini-game of sorts. The player will be able to traverse new worlds by entering Ultra Wormholes. 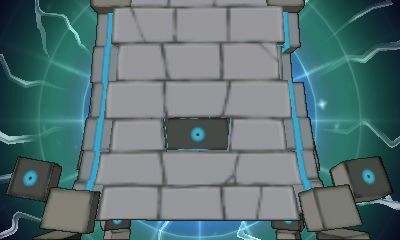 The trailer also shows that players may encounter Ultra Beasts such as Buzzwole through them. 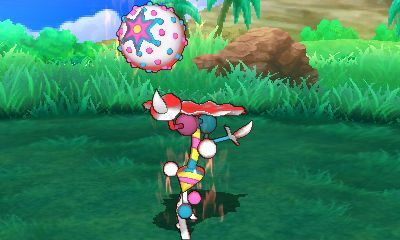 Does this suggest that not all the Beasts will invade Alola? In the Japanese story trailer, viewers would have seen an area with dark structures and very significant area where, for unexplained reasons, light is gathering into one spot. 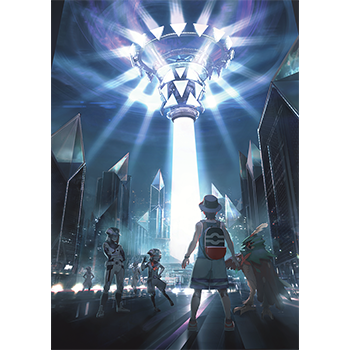 This has been revealed by the US trailer as Ultra Megalopolis. What did you think of the trailer and new information about the story? And what is your opinion of UB Adhesive?